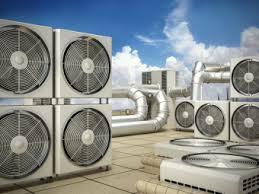 Commercial Heating, Ventilation and Air Conditioning (HVAC) Company. 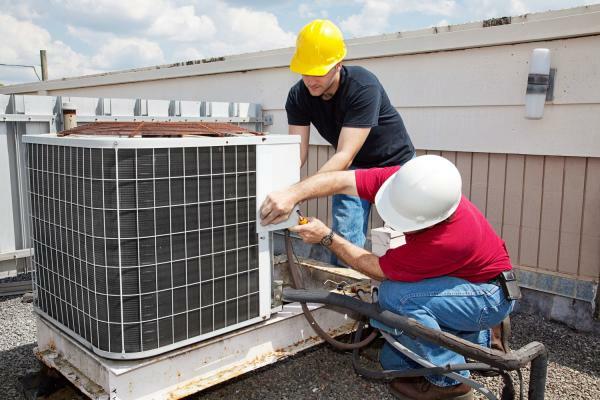 The company installs, services and maintains commercial heating, ventilation and air conditioning systems in Ventura County and North-Western Los Angeles County. 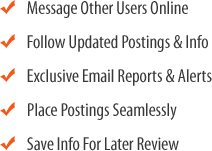 The business was established 2008 and has developed a solid and strong reputation in the industry built on referrals from satisfied customers.Very knowledgeable and reliable crews. 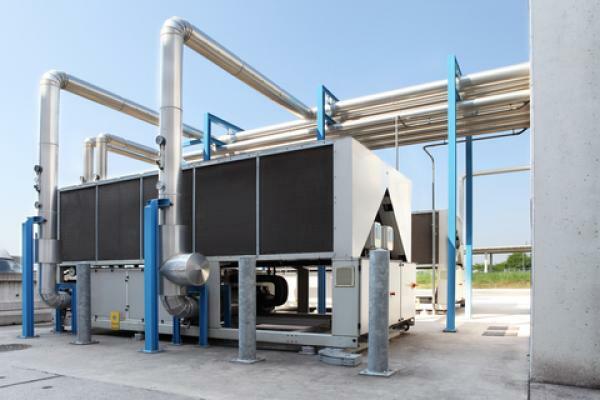 Perfect Add-on for an existing HVAC or Plumbing business. A good portion of their revenue is recurring coming from preventing maintenance. 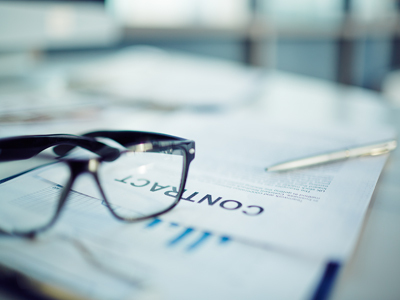 This is an excellent opportunity to purchase a well-established business with an excellent growth potential. 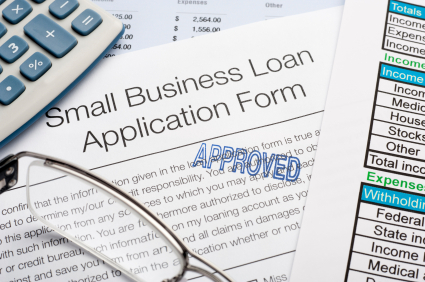 SBA Financing - Pre-Approved. The listing # 241497 HVAC Service - Los Angeles County below is currently OFF THE MARKET due to that it is either in escrow at this time or has recently been sold. 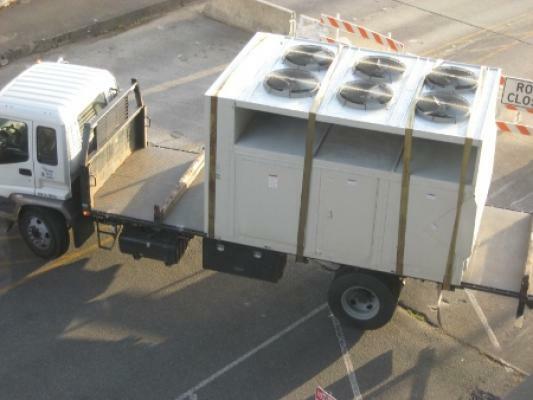 For more businesses for sale that are like this HVAC Service in Los Angeles County please see a sample of BizBen active listings below and links to all similar listings on BizBen.com.